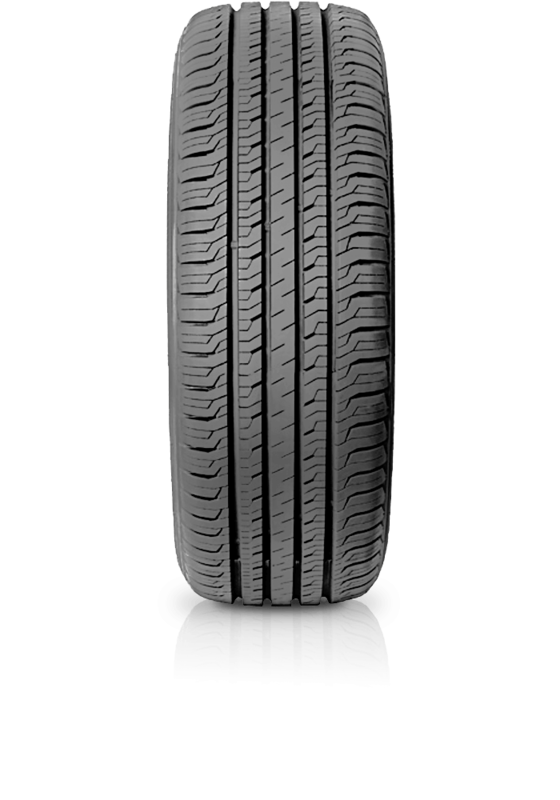 The new Desert Hawk HT2 is a high performance highway terrain tyre designed to provide optimal levels of grip, comfort and stability. A newly redesigned tread pattern and advanced hi-silica compound deliver exceptional wet weather grip. Large shoulder blocks provide strength and stiffness for outstanding handling during cornering. Four wide circumferential grooves achieve superb water channeling. improve wet traction as well as reducing hydroplaning. Solid centre rib delivers straight line stability to improve handling. Interlocking tread block enhances directional stability and cornering performance. HD silica technology improves fuel efficiency and wet traction.